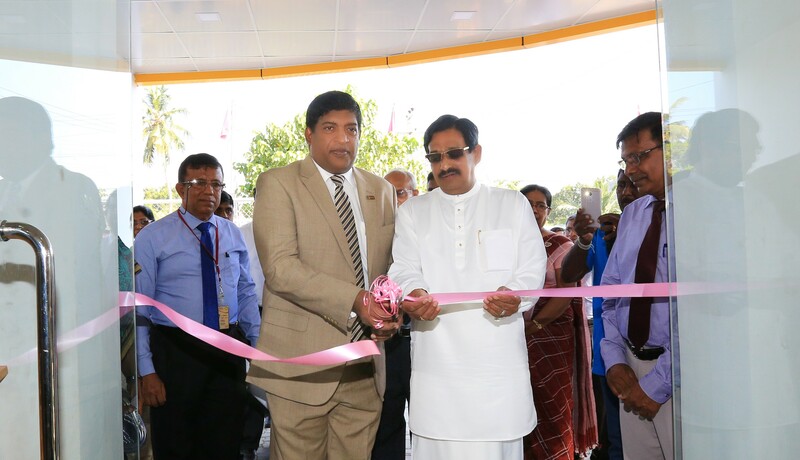 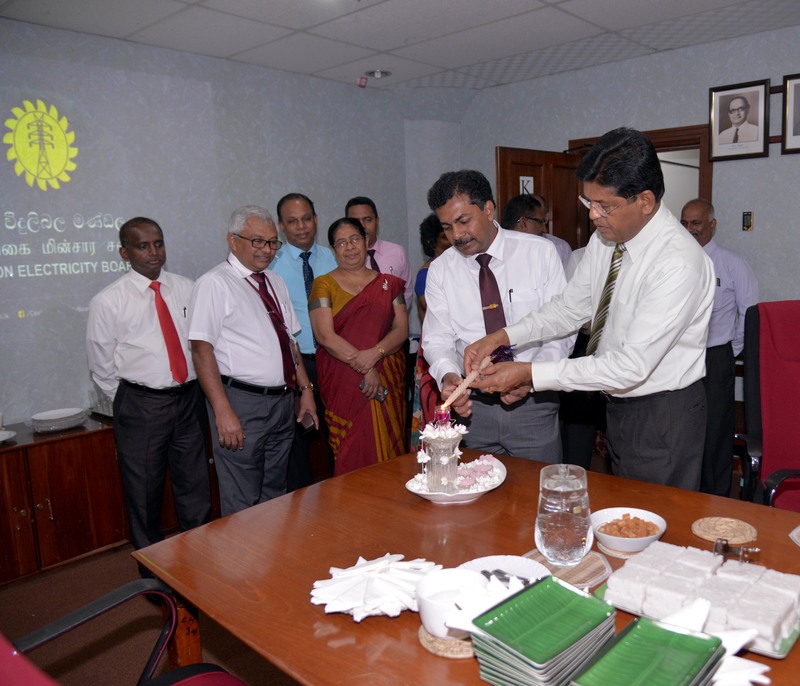 The Annual Pirith Ceremony of Ceylon Electricity Board was held on the 01st January 2019 at CEB Head Office with the participation of the Minister of Power, Energy and Business Development Hon. 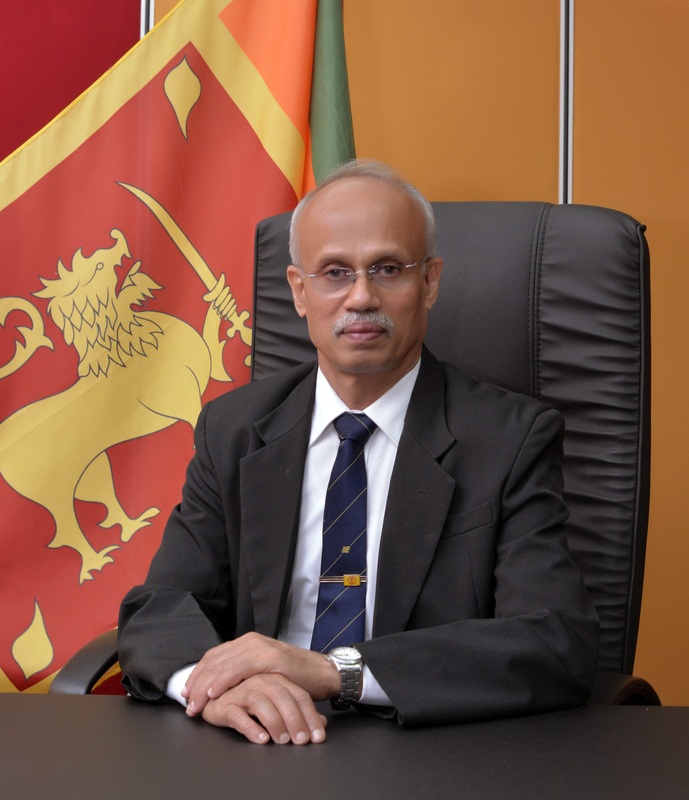 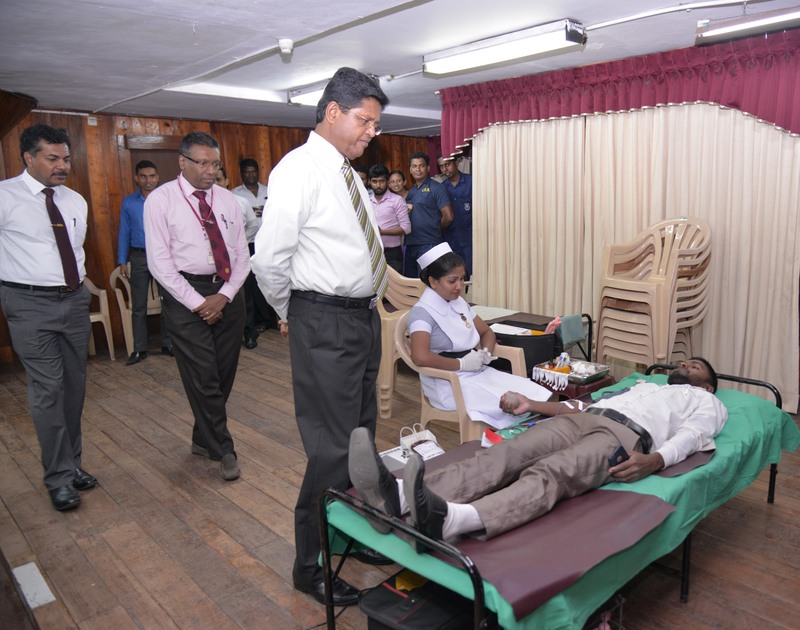 Ravi Karunanayake, Secretary to the Ministry Dr. B.M.S. 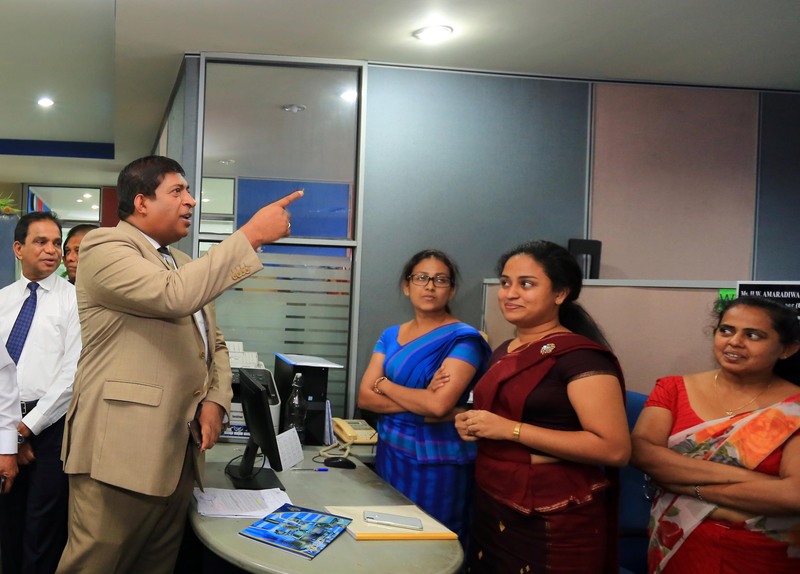 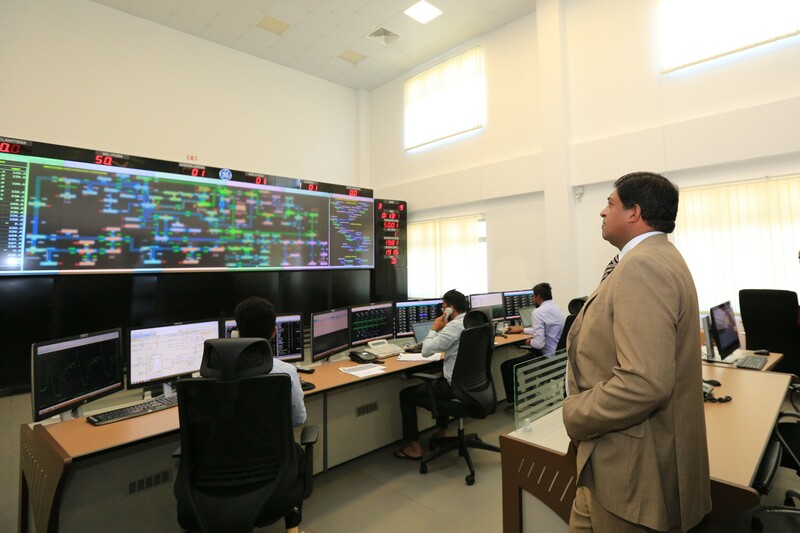 Batagoda, the General Manager of Ceylon Electricity Board Eng. 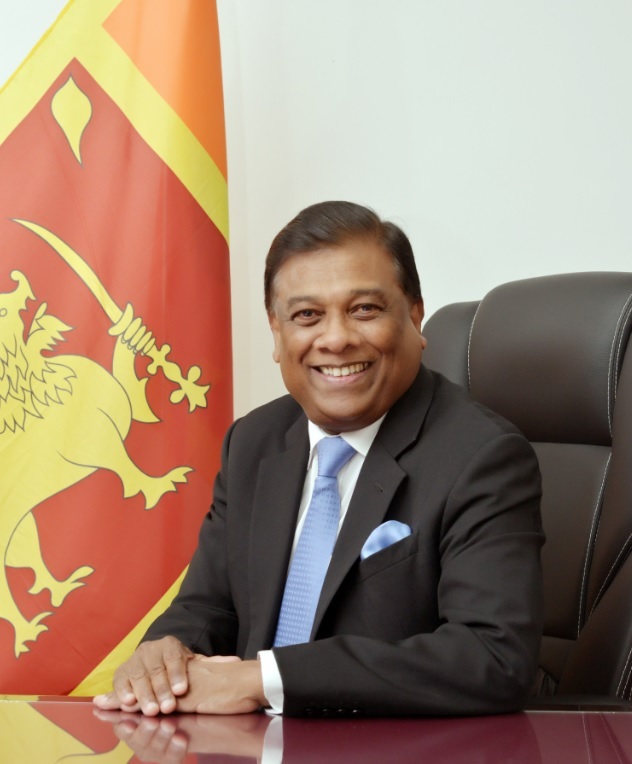 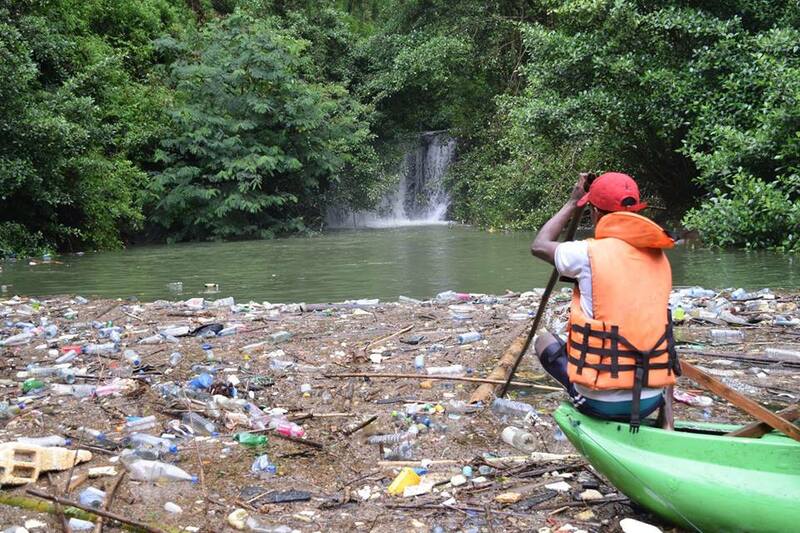 A. K. Samarasinghe and many other officials. 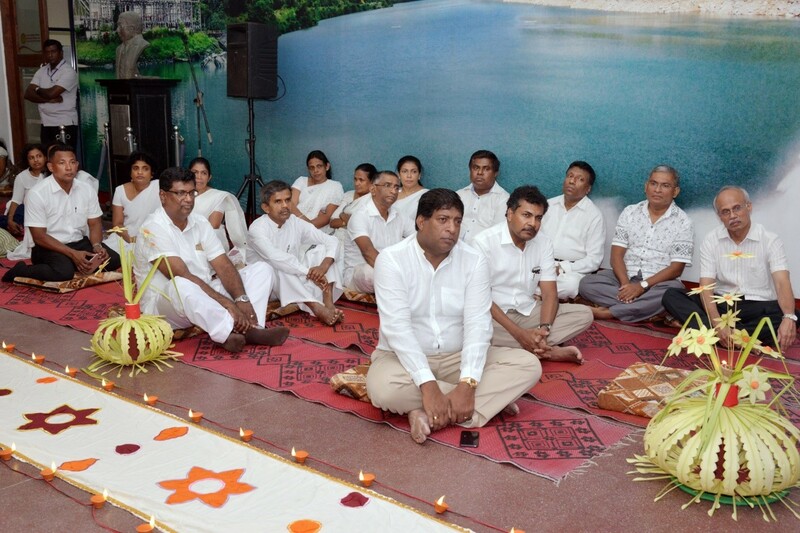 Priests from Sri Sambuddhaloka Maha Viharaya, Colombo Fort, attended the Pirith Ceremony. 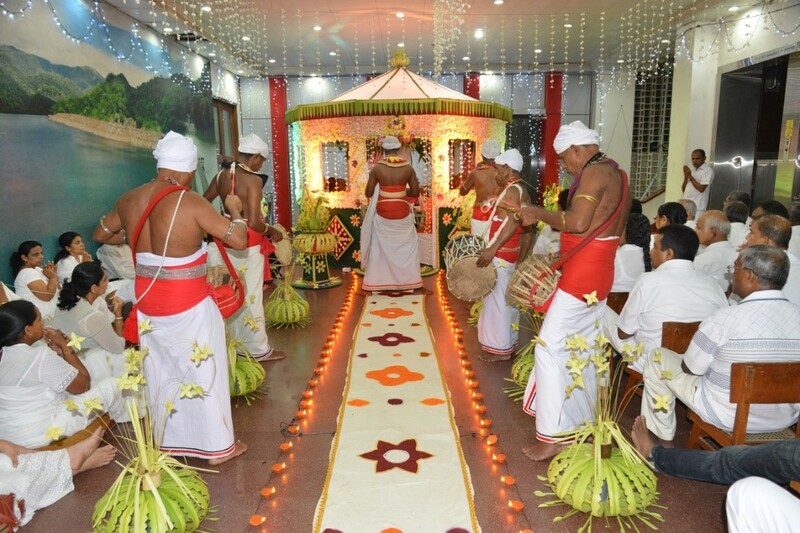 The Pirith Ceremony concluded with an alms giving in the morning of the following day. 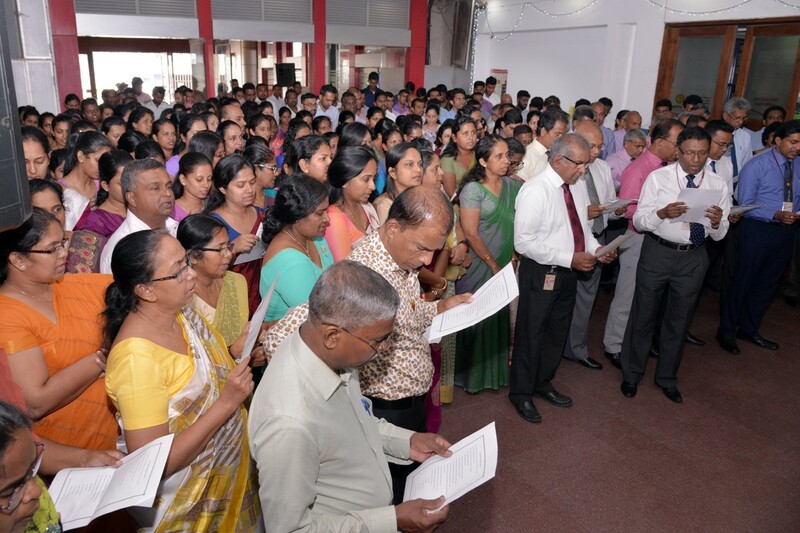 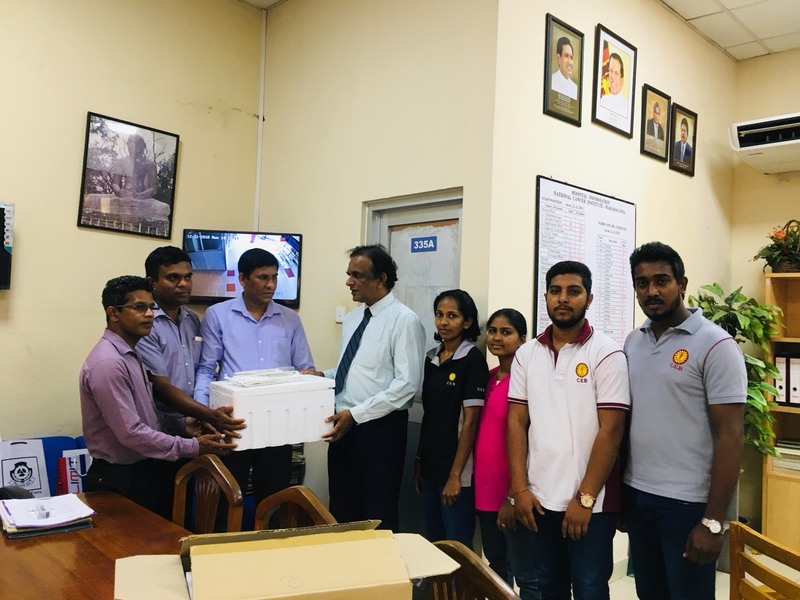 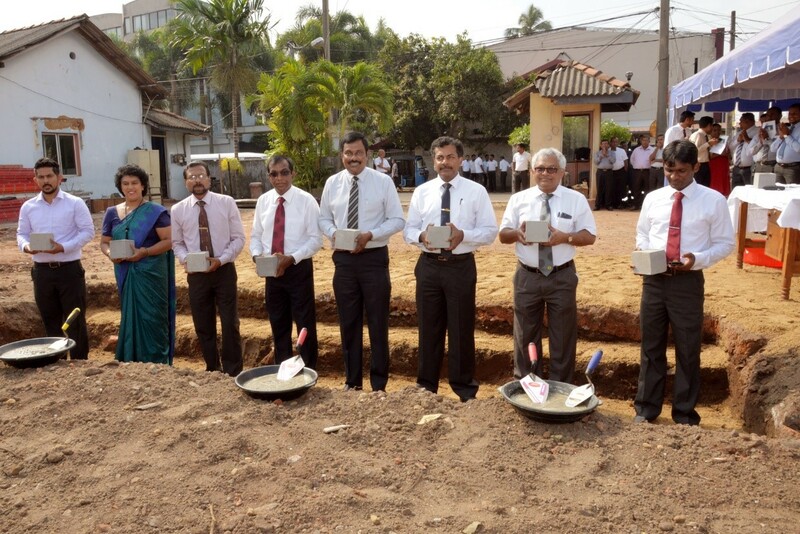 The Annual Pirith Ceremony and the alms giving, which was held with the intention of blessing the country and future tasks of Ceylon Electricity Board in the new year as it celebrates 50 years, was organized by the Buddhist Society of Ceylon Electricity Board.